The decision to install an elevator in your home is no small matter. 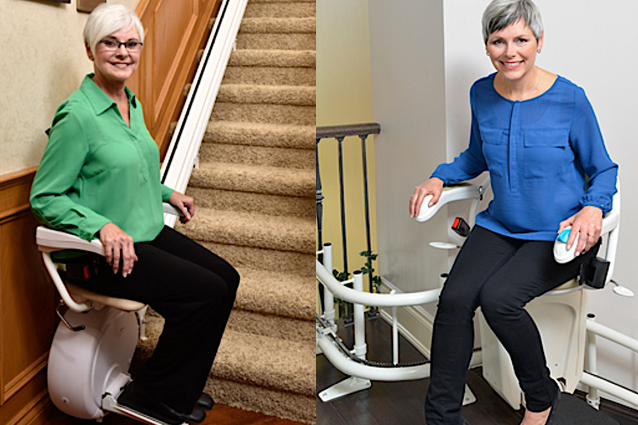 With with a home elevator you or your loved one gets more than just mobility. A residential elevator brings freedom... freedom to enjoy your home again, freedom to live your life, freedom to be independent! At Sturm Elevator our core goal is to help you and your loved ones have the ultimate freedom in the home. And while an elevator might seem massive in scale, both size-wise and price-wise, you'll be amazed that variety of choices available to you. Almost any style and budget can be met when working with Sturm Elevator. 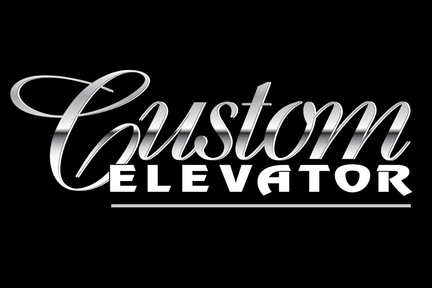 Sturm Elevator brings you elevator systems from Custom Elevator Manufacturing, Inc. 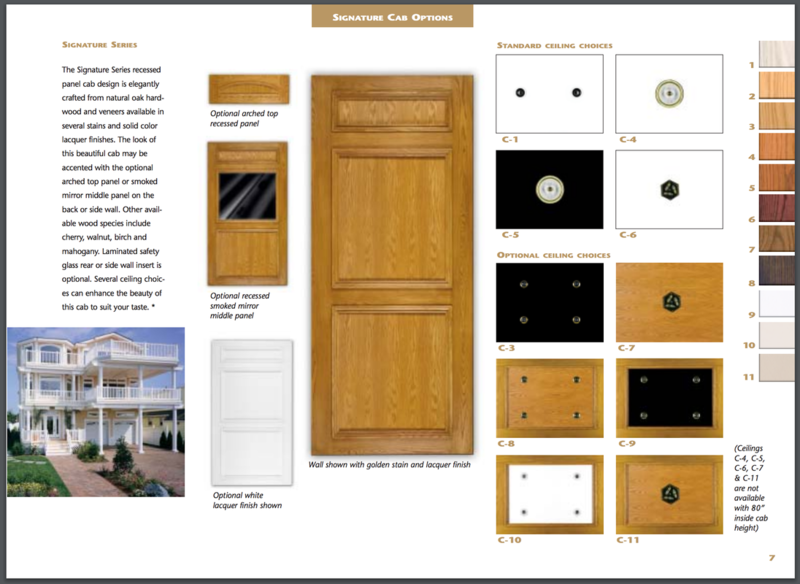 Custom Elevator is located here in the United States and their products are proudly made in the USA. 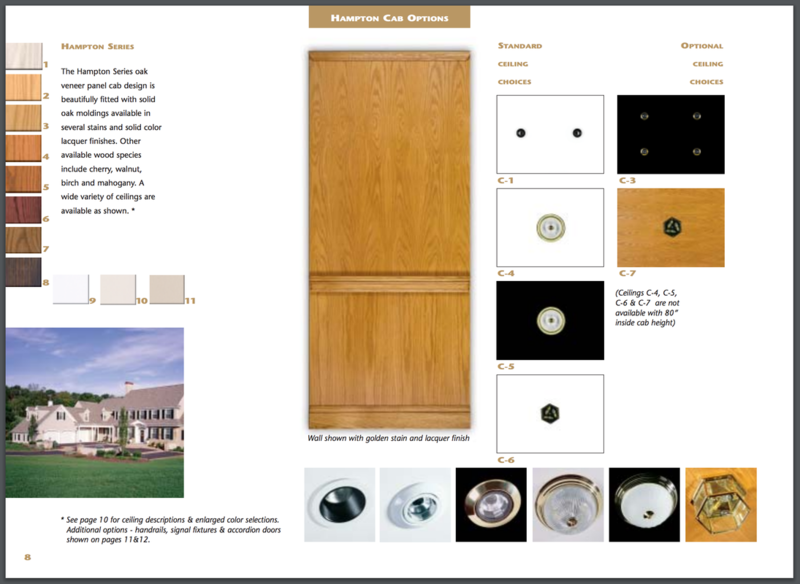 When choosing Sturm Elevator to handle your home elevator installation, you're choosing craftsmanship and quality. And with American-made elevator systems from Custom Elevator you can be assured that you're bringing top of the line, industry leading machinery into your home. Many of our residential clients express concern that an elevator in the home might devalue the property or make a future sale of the home difficult. But quite the opposite is true. 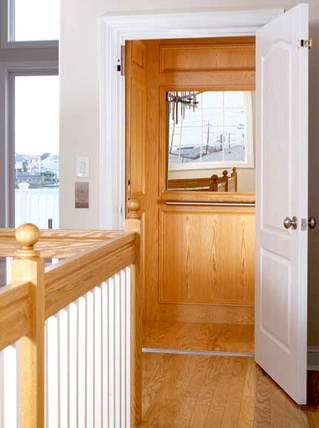 An elevator in the home not only makes the home more accessible for the current residents in need of mobility assistance, a residential elevator adds overall value to the home. Far from being an "oddity" that might scare away potential buyers, a functioning, well-maintained elevator is a great selling point for any home. 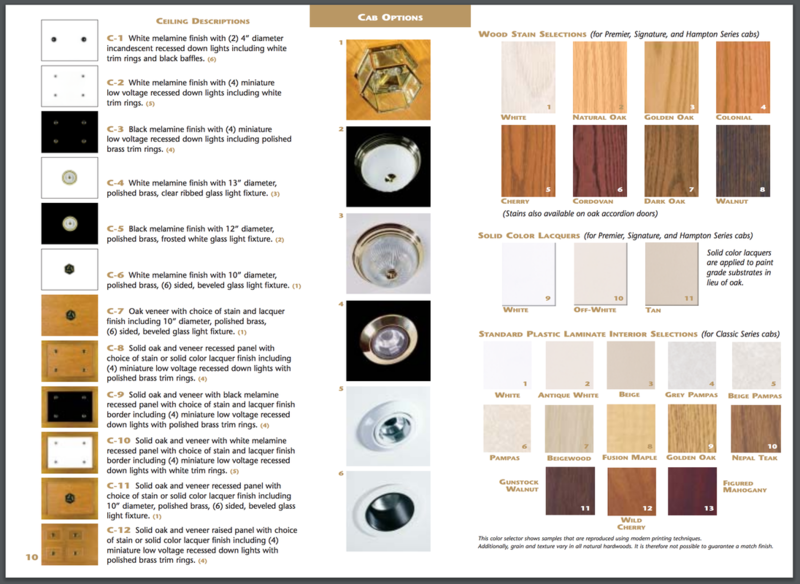 As you explore the options below, please contact Sturm Elevator at any time with questions about which style and type of elevator is right for you. 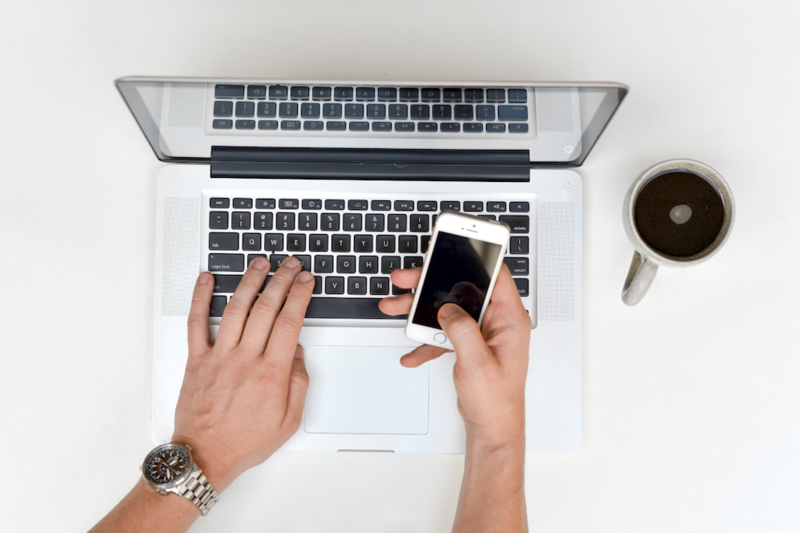 You can use our online contact form by clicking here or call us at 503-284-2003. The team at Sturm Elevator is here to help you and make residential mobility and freedom yours again! 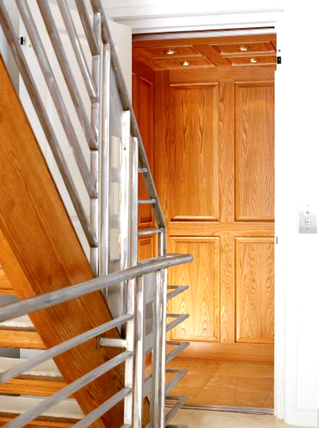 Availability of workable space in your home is the first consideration with a home elevator installation. If space isn’t an issue, we suggest a Roped Hydraulic System which would have a separate space for the hydraulic power unit. In the case of limited space, we would recommend a Cable Drive System. In a roped Hydraulic system there are a few distinctions. This first is that the hydraulic cylinder is entirely above the ground which can make the elevator overall more reliable and protects the system from oil leaks and corrosion. This system contains a vibration-free power unit which would be located separately from the elevator hoist way. One of the great things about this is that it is far more easily accessible and will help to keep the noise from the system from being as well heard within the elevator. 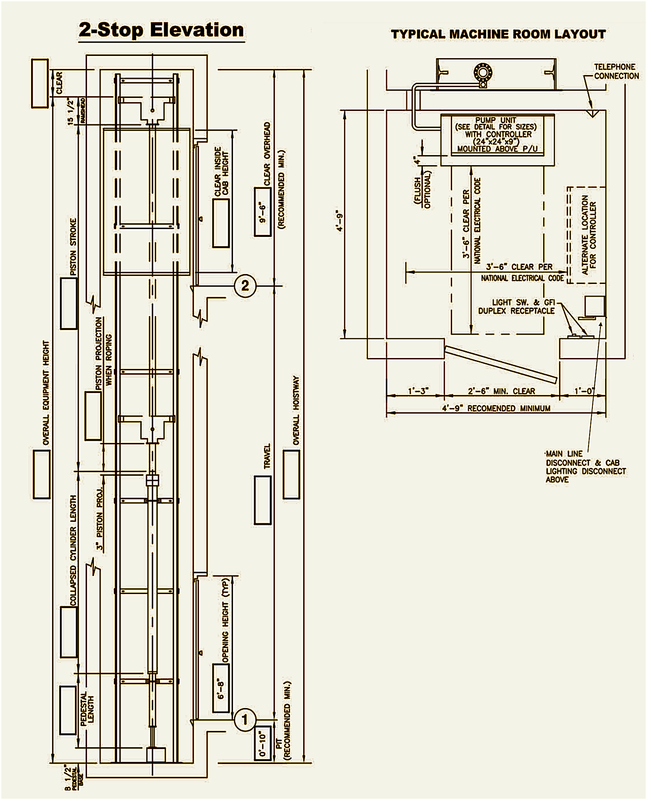 This system, like all systems produced by Custom Elevator, are certified and tried under the Safety Code for the American Standard of Mechanical Engineers. 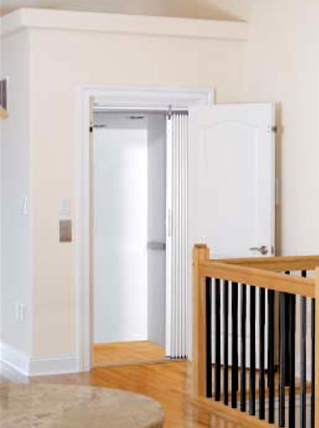 Sometimes space is a concern in homes, Sturm Elevator has the solution. We recommend the cable drive system by Custom Elevator for smaller working spaces. This type of a unit will compact the amount of space and remove the need for an individual machine room. In this type of a unit the space above the elevator cab is used to house the driving machine. This can also be particularly helpful in applications where the residence is in a coastal flood zone. In the case of this unit, it exceeds the safety code for the American Standard of Mechanical Engineers regarding private residential elevators. 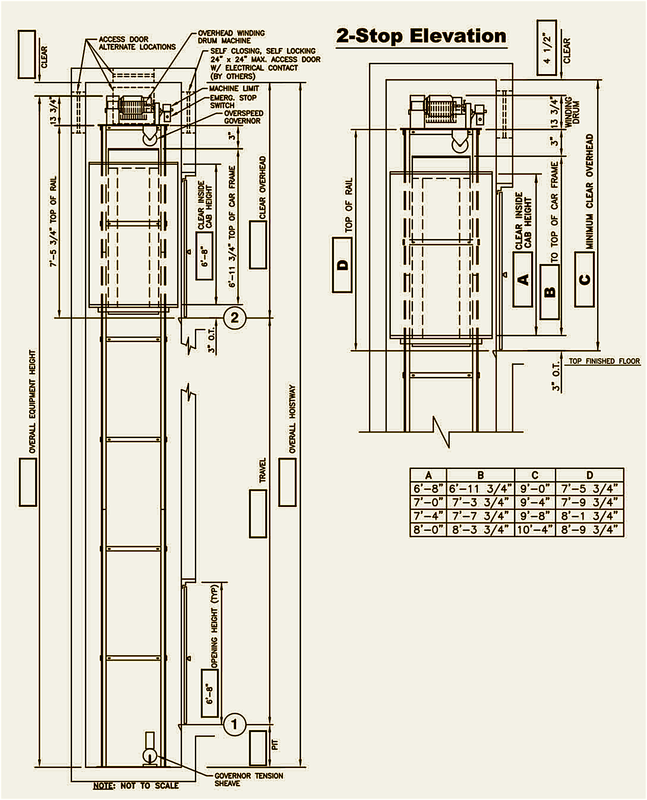 The unit also has a greater number of safety features than any other marketed cable drive elevator units. 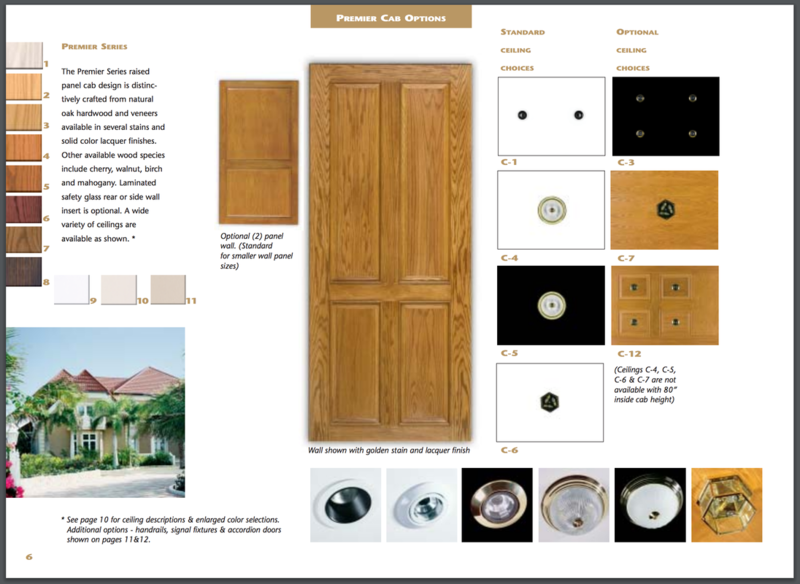 As you can see the choices and available customizations with Custom Elevator are endless. If the choices seem too daunting and you feel overwhelmed, don't be! 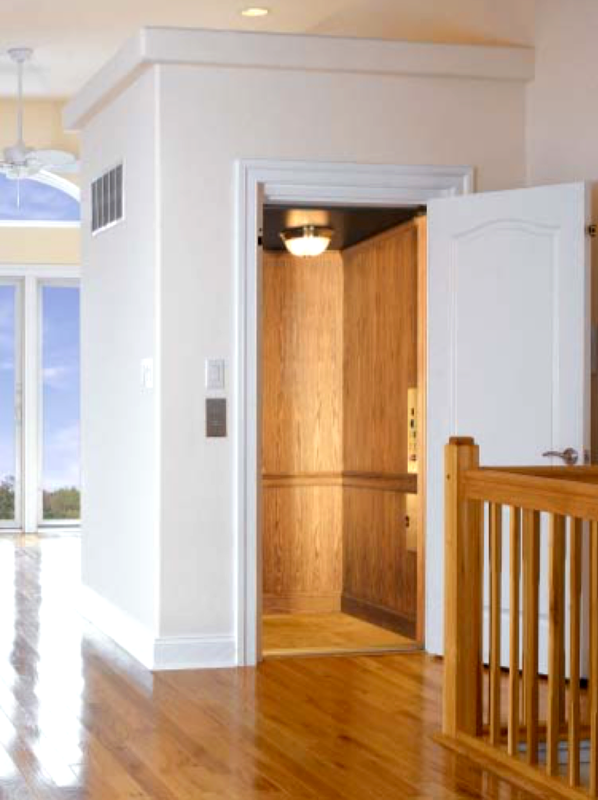 Sturm Elevator has guided thousands of customers for over 100 years in selecting the perfect elevator for their home, allowing the needs of their mobility and their budgets to be met. 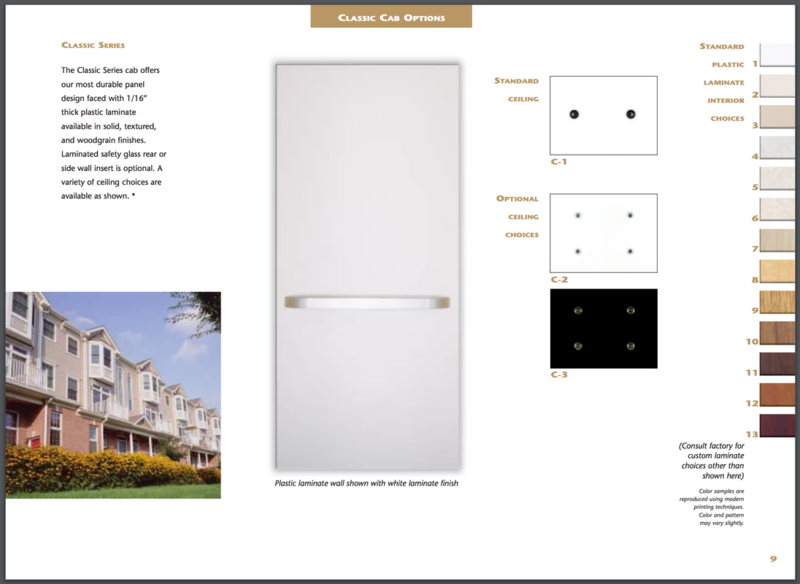 We can offer choices across the spectrum, working on a tight budget or bringing the ultimate in luxury into your home. And don't worry, we'll work with you on all the necessary permitting needed to add this important mobility option to your home. At Sturm Elevator we're here to help! We'll help you select the best options for you and your home, we'll help ensure proper installation, we'll help you understand the correct and safe operation of your new elevator and we'll help keep your elevator running perfectly and smoothly for years and years to come. Call Sturm Elevator at 503-284-2003 today to discuss the many options we offer to help you achieve mobility and freedom in your own home!